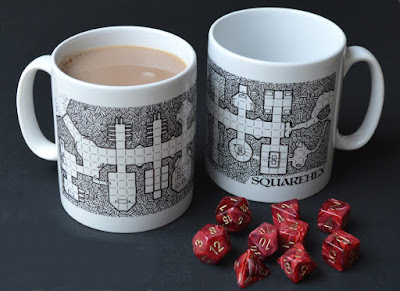 Oubliette Magazine: Character Sheet Mugs on Sale Now! Character Sheet Mugs on Sale Now! 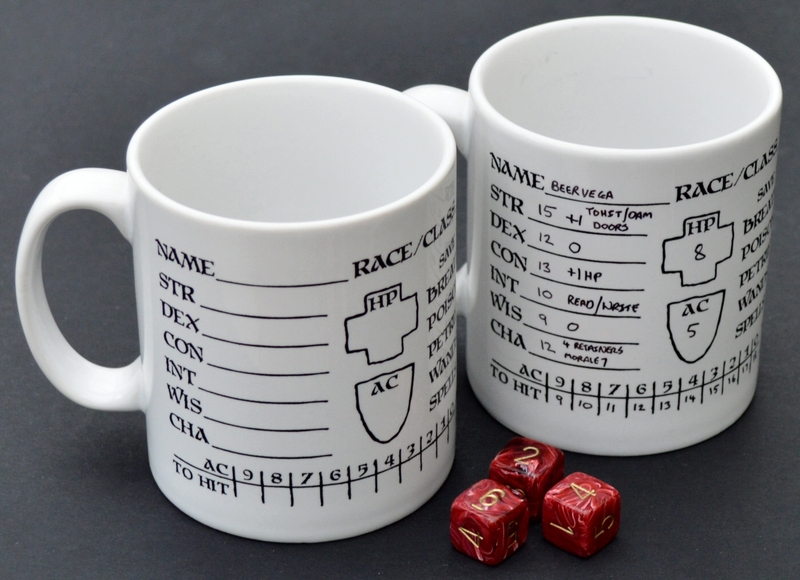 Following on from the Dungeon Mug I produced a few months ago, I've now added a Character Sheet Mug to the range. 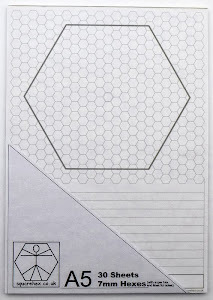 A complete B/X Character Sheet on a mug. These standard 330ml diswasher-safe mugs have been printed with complete character sheet that can be written on with a standard non-permanent marker (test that any pen erases on the bottom of the mug first). Each mug comes with a paper copy of the character sheet. Ha! Those are pretty awesome. Though I think I'd like to order one that had my favorite character's stats indelibly baked in.